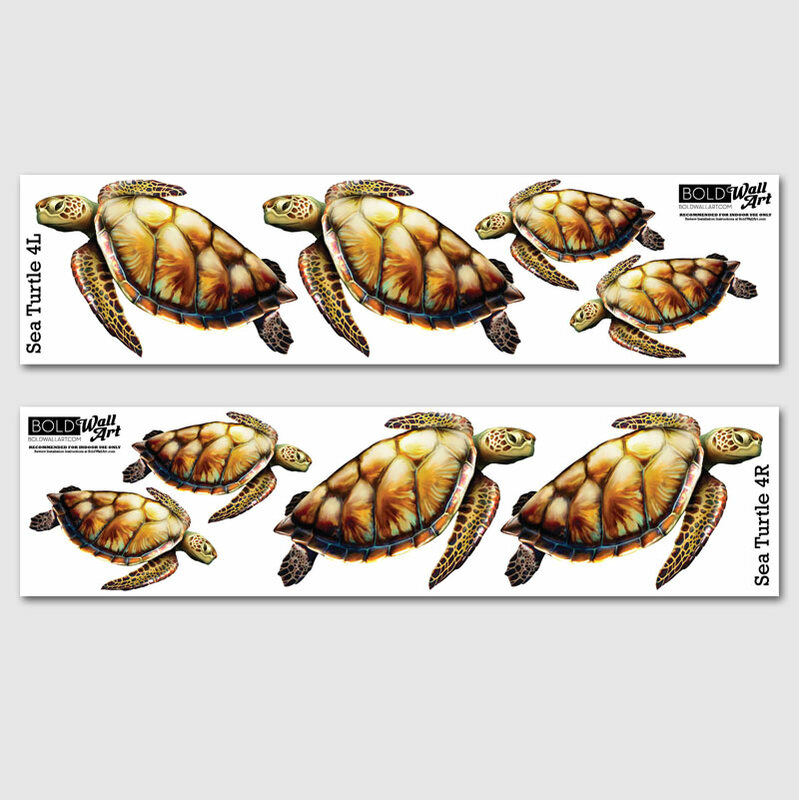 Wall decal add-on packs make it easy to decorate and add interest to larger areas with your very own sportfish mural. 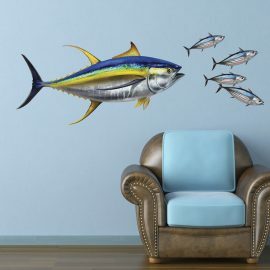 If you are looking to decorate larger areas with your Sailfish, Blue Marlin, or Yellowfin Tuna wall art decal sets, you can choose one of these four add-on packs featuring schooling bait fish. If you are looking to decorate larger areas with your Mahi Mahi wall art decal sets, you can choose one of these add-on packs featuring flying fish and sargasso sea weed. If you are looking to decorate larger areas with your Large Mouth Bass wall decal set you can choose one of these add-on packs featuring golden and sliver shiners, a freshwater turtle and lily pad. If you are looking to decorate larger areas with your Redfish wall art decal sets, you can choose one of these add-on packs featuring fish from the flats.